It took a long time for the Xposed framework to be updated with support for Android Nougat, but after an immense amount of work, XDA Senior Recognized Developer rovo89 accomplished the feat in October. Thankfully, it took significantly less time to bring Xposed to Android Oreo. 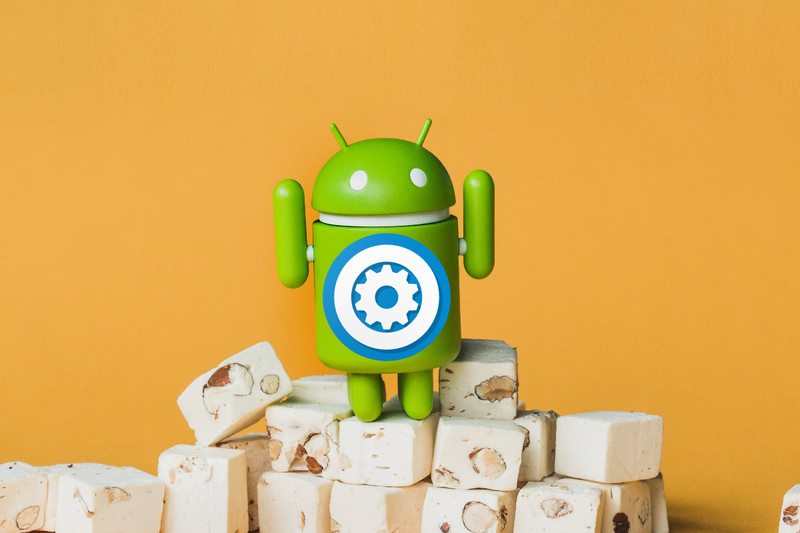 Popular Xposed modules are already starting to receive Android Oreo compatibility updates, including GravityBox from XDA Recognized Contributor C3C076. GravityBox was updated with Android Nougat support in October, but it didn’t get an update for Oreo. That changed today with the debut of GravityBox 8.0.0-beta1, the initial release for Android Oreo. The module’s been developed and tested on the Nexus 5X running stock Android 8.0 and 8.1 Oreo. For those new to GravityBox, here’s a quick explanation: It’s an open-source module for the Xposed framework, and it’s packed full of features such as tweaks for the lockscreen, display, phone app, status bar, navigation bar, and power menu, as well as quick settings tile management, notification controls, fingerprint shortcuts, and much more. To put it simply, it’s a playground of utilities for rooted users running close-to-stock Android ROMs with the Xposed framework installed. It’s traditionally been popular with rooted stock Android users, as it allows them to get features typically only found on custom ROMs without having to go through the hassle of installing said ROMs. The flip side, of course, is that GravityBox isn’t designed with custom ROMs in mind, and that it’s explicitly incompatible with custom UI skins such as TouchWiz, Sense, MIUI, and others. For stock Android users, though, it’s a boon. Android Oreo support means that folks with phones like the Google Pixel 2 can now use it. Also, users on near-stock ROMs such as the OnePlus 3/3T/5/5T, the Essential Phone, a Nokia phone, the Sony Xperia Xz1 series, or a Project Treble-compatible ROM can also take advantage of the customization that GravityBox has to offer. Hit up the forum thread linked below for full details on this release.